The Lost Sword duology (Dragon’s Rook and Dragon’s Bane) is epic fantasy. 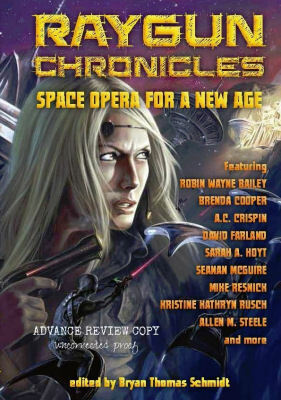 Raygun Chronicles and Thieves’ Honor are space opera, a swashbuckling subgenre of science fiction. 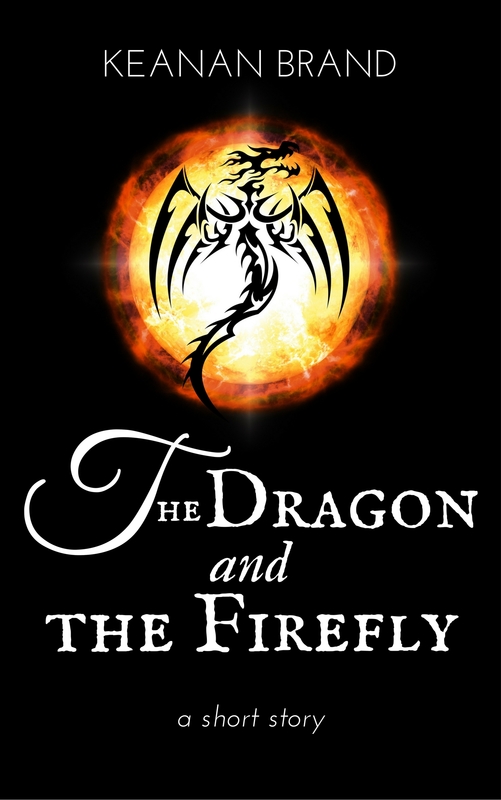 Dragon’s Rook and Raygun Chronicles are currently available. Dragon’s Bane, Thieves’ Honor, and The Unmakers (urban fantasy) are coming soon. Captain Gaerbith is heir to a secret: the location of a lost sword he cannot touch. Made of etherium, Azrin can be wielded only by the true king. Kieran the blacksmith remembers nothing before the day when, as a young boy, he was found beside a dead man, a dagger in hand. Dragon’s Rook is epic fantasy at its best. A fine writer. An excellent story. An exciting adventure. You’ll love this book! (Describing) Brand’s Dragon’s Rook is very difficult because phrases like “edge of my seat,” “engrossing,” “gripping tale” are all overused. But they apply perfectly. I was sucked into Brand’s world and didn’t want to return to earth! Reading Dragon’s Rook…is like exploring a mysterious cave filled with both wonders and unimaginable perils—you never know what vista the author will reveal, or what danger is hiding when you turn the page. Keanan is a new, epic voice in fantasy, and his mastery of the craft shines through … you don’t want to miss Dragon’s Rook! The epic conclusion of The Lost Sword. Originally a serial for Ray Gun Revival magazine and soon to be a novel, this space opera follows the adventures of Captain Helmer Kristoff and the crew of the Martina Vega. Urban fantasy featuring a short, white-haired, twenty-something Unmaker named Brygid Trahern and her half-Russian, half-African adopted brother, Yasha, as they aid troubled vampires while eluding not only the murderous undead but also other vampire hunters who want to kill the Unmakers.